Get it right from the start – How to start a successful commercial drone operation. – but what does that mean exactly and in numbers? Without a doubt, drones give you the chance to do things you weren’t able to do before or do them more efficiently. However, to maximize the advantages of your drone operation it is not advisable to trail-and-error your way up to a professional service – what you want is to get it right from the start. This document provides the answer to what is possible and allowed in the UAV world today. Learn more about regulations, commercial applications, payloads and current UAV technology. As an outlook for the reports following this guide you’ll find an use case example attached (strongly compendious). 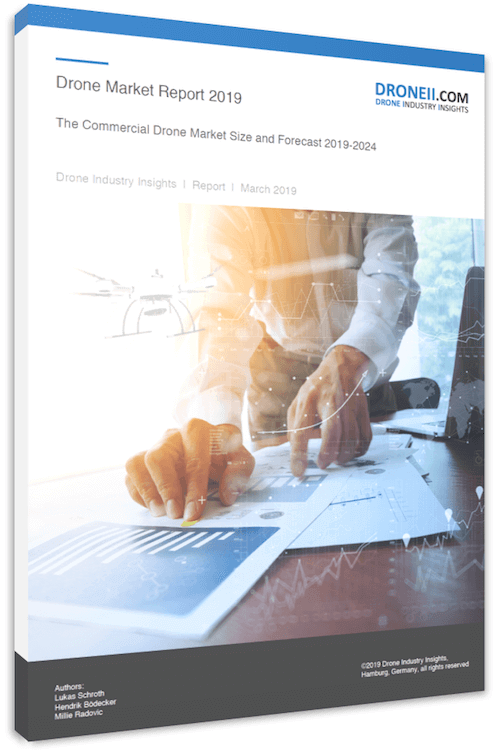 Drone has made its name since the year it had started to hit the market. With the number of manufacturers out there, you should be well guided about this technology. Make sure that you know it well before you get one for yourself and your loved ones.